Students are able to experience many things on the UCLA campus, but as soon as the end of the quarter hits you can feel the tension in the air. It’s just about time to crack open those textbooks and start memorizing those flash cards. We are currently on our eighth week of school going onto our ninth week and instead of staying on campus and studying, I decided to take a little vacation before finals and go home to the Bay Area. 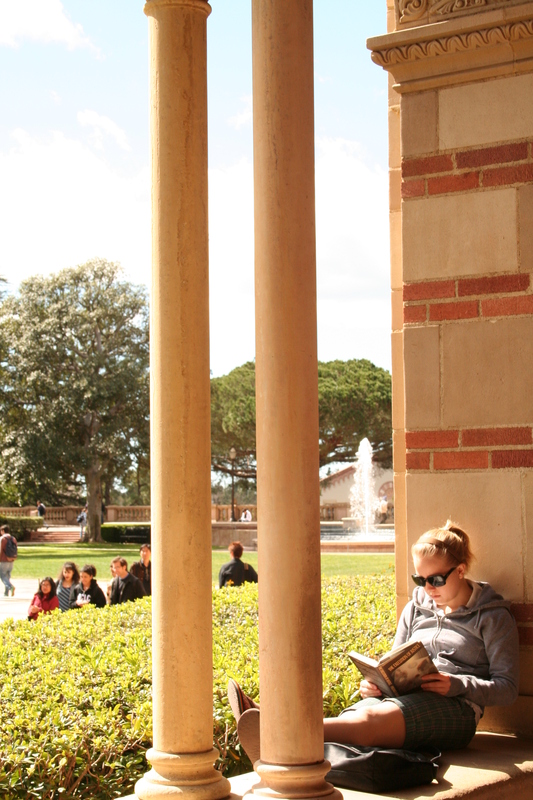 UCLA just makes it too easy for us to leave campus. We have a FlyAway bus that only costs five dollars and it will take you all the way to LAX. How simple and easy is that? There are also bus routes that can take you to union station if you are looking to take the train. In no way am I promoting procrastination, but just know that there are ways to travel around and off of campus. I’ve got to get back to enjoying home. Go Bruins! Previous Post Welcome to UCLA life!